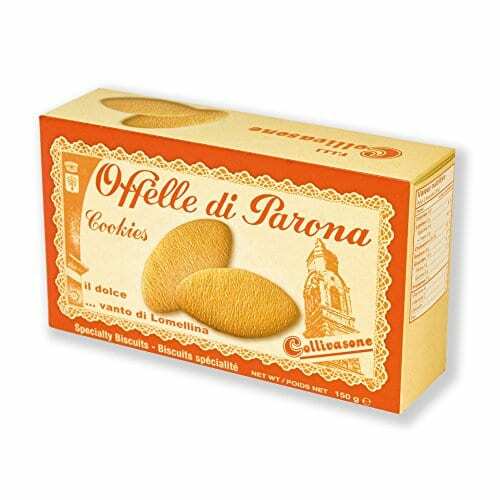 Offelle di Parona are short pastry-based delicate biscuits and their flavor is unique. 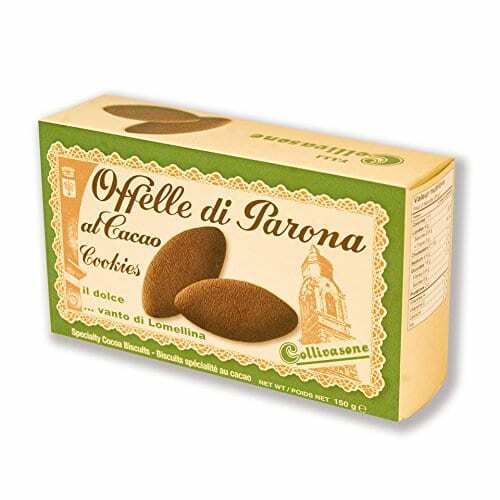 Offelle di Parona are short pastry-based delicate biscuits and their flavor is unique. 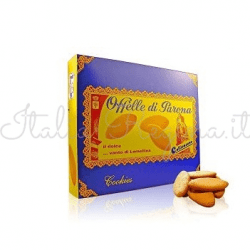 Their roots are at the end of XIX century, in the municipality of Parona (Pavia) about 40 km from Milan: they are biscuits with fresh whole eggs, butter and olive oil. 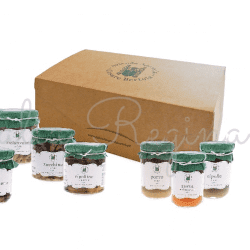 Thanks to their genuineness and to the perfect combinations of their ingredients, Offelle di Parona meet the taste of the national and international markets, more and more demanding and in search of high quality products. Perfect for breakfast and as a small dessert. 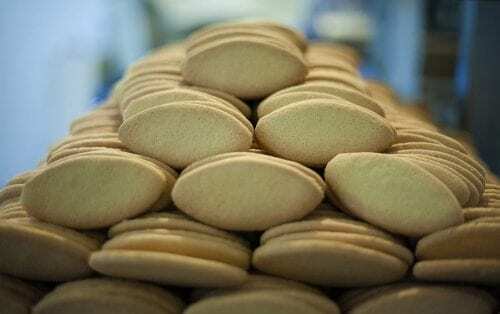 The secret of their success was due to the genuineness and the perfect measure of the ingredients. Since 1890 F.lli Collivasone bakery, one of the first producer of “Offelle in Parona”, made the quality of that biscuit very popular. 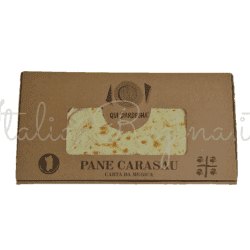 Forno F.lli Collivasone Bakery, one of the first producer of Offelle in Parona, made the quality of that biscuit very popular. Giovanni Collivasone started his activity as a baker in 1890. 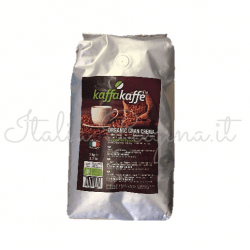 His son, Giuseppe, leaded and developed the company from 1912 to the Fifties, when the founder’s grand-children, Giovanni and Ezio, joined the board. 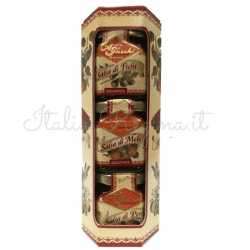 Ezio and his wife Franca Legnazzi leaded the activity towards the confectionery industry. 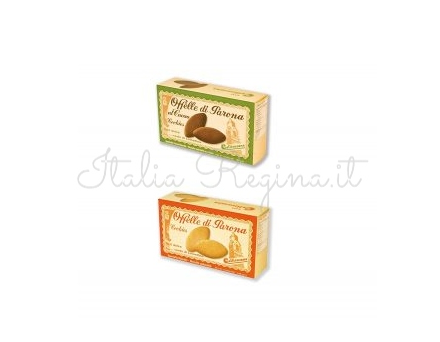 Thanks to its strong experience, Forno F.lli Collivasone fits the preferences of the most delicate palates, offering a wide range of biscuits for each need. The top level production resists the hard times and do not sacrificed the traditional taste and genuineness. 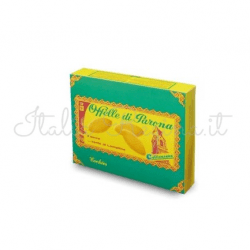 The unvaried recipe of offelle di Parona intense and sweet mixture of wheat meal, eggs, butter, sugar, olive oil. 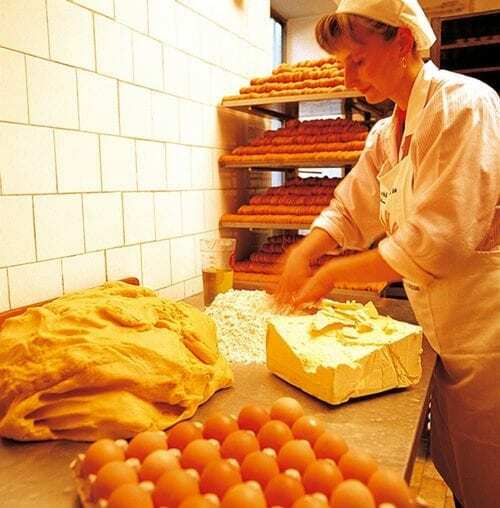 Forno (Bakery) Collivasone mantains the original artisanal features of the fundation, safeguarding the working techniques so that the baked products keep the ancient carachteristics. The modernization of the structures, for an expanding company, represents the check poing of its operative capacity. Nowadays the specialized handworkers and the accurate guide of the collivasones (Renato, Renzo, Giuseppe and mamma Franca), represent the most authentic warrantee of the high quality of their products.